How are you guys doing? 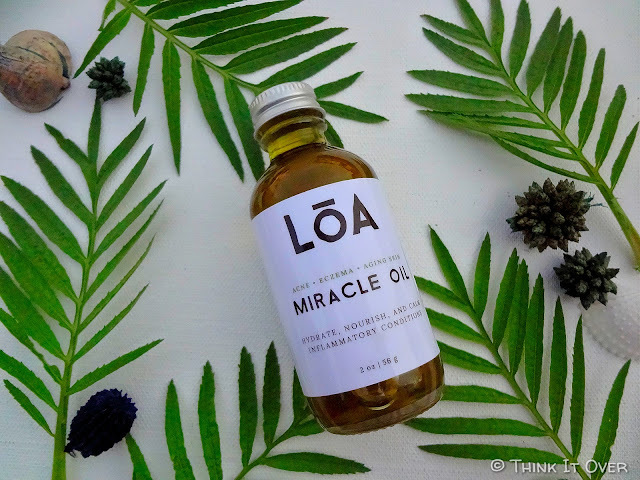 Today I’m here to review for you all the LOA – Miracle Oil. So without any delays, let me first begin by introducing you guys to the brand. The motto of Loa is to bring people back to Nature. Within the brand name, “L” stands for Land, “O” stands for Ocean & “A” stands for Air. Their sourcing as well as ingredients are completely chemical free and refrain from cruelty practises such as Testing on Animals. The founder, Spencer Angeltvedt started his journey 5 years back at a time frame when he encountered a stage wherein nothing possibly worked for his sensitive & dry skin. This provoked him into research and hence the miraculous oil was invented! 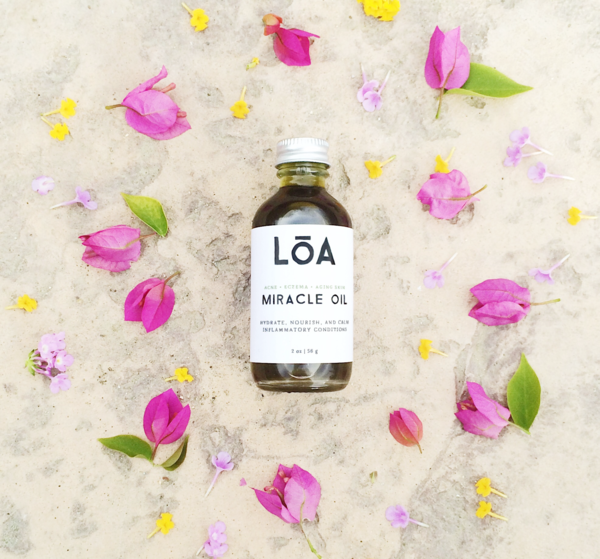 Their sole belief being – “At LOA, we believe in the power of plants to heal and protect our bodies and want to get close to our natural way of living as much as possible”. Know more from their website, Click HERE. 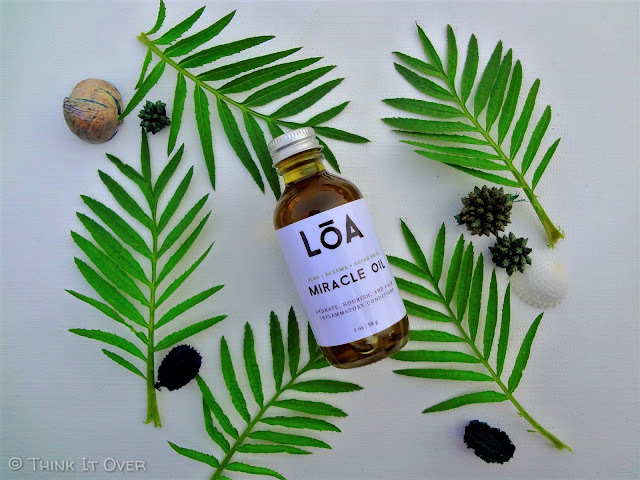 Description: “A Next Generation Healing Oil” – The secret behind Miracle Oil is its rich content of Omega – 3 and 6 essential fatty acids, and cell renewing phytonutrients. These are crucial components for restoring the skin’s moisture barrier, and are clinically verified to significantly improve acne, psoriasis, eczema and other inflammatory conditions. Ingredients: *Evening primrose oil, *safflower oil infused with herbs (*calendula, *comfrey root, *gotu kola, *plantain leaf, *white willow bark, *licorice root, *butcher’s broom, *camu camu berry, *aloe vera leaf, *spirulina), *chia seed oil, *tamanu oil, *rosemary CO2 antioxidant, **vitamin E. Essential Oils - *Tea tree, frankincense, *helichyrsum. Buy: Get yours from their website; click HERE. 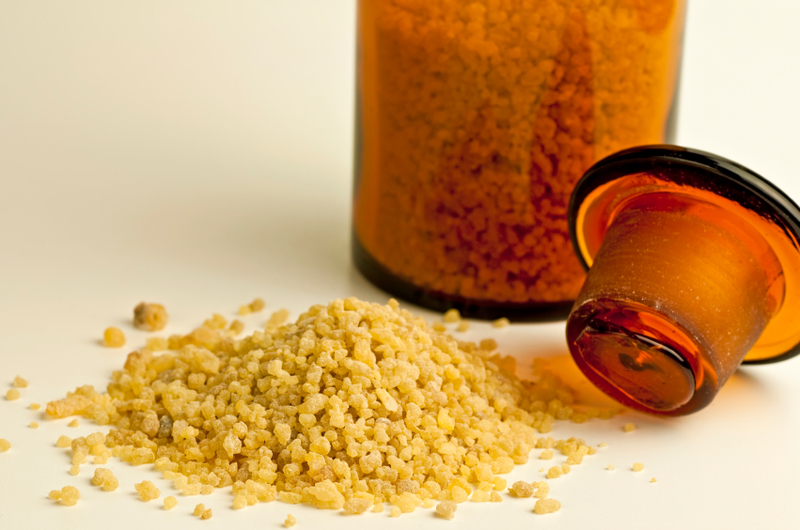 How to Use: Massage a generous amount into areas prone to eczema and psoriasis 1-3 times a day. Apply as little as 2 drops to freshly washed skin in the morning and night for acne and moisturizing. 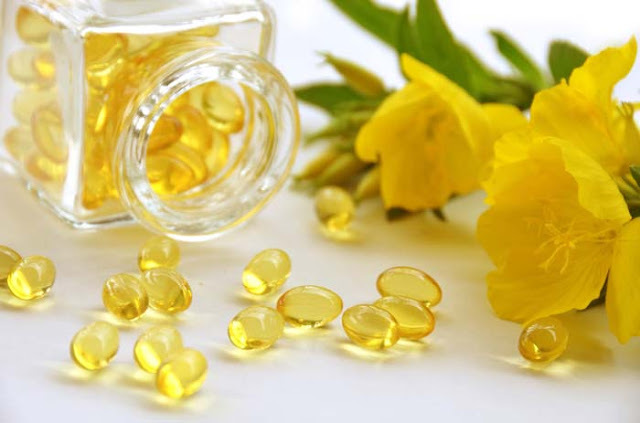 ⏩Evening Primrose Oil – Primrose Oil is believed to have ‘fatty acids’ which when decreases, causes condition of inflammation. 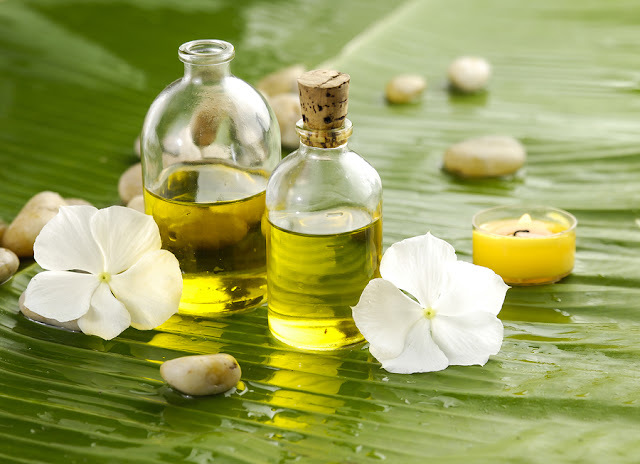 In skincare, it helps in disorders such as acne, eczema and psoriasis. 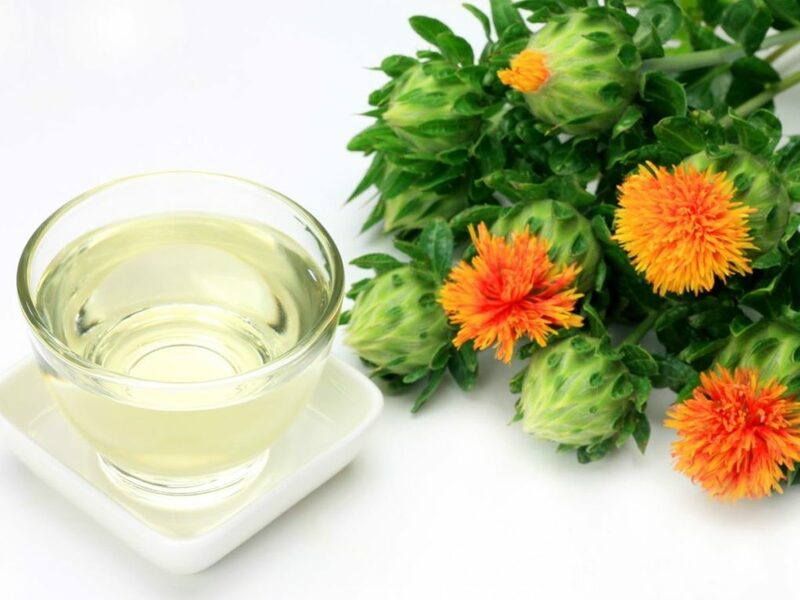 ⏩Safflower Oil – On its own, Safflower Oil has the potential to help regulate weight, improve hair quality & help within those painful days for women (PMS). Upon using on the skin, it helps enhance the appearance of the skin. It unclogs the pore and extract away excess sebum within the skin which becomes one of the causes for acne. 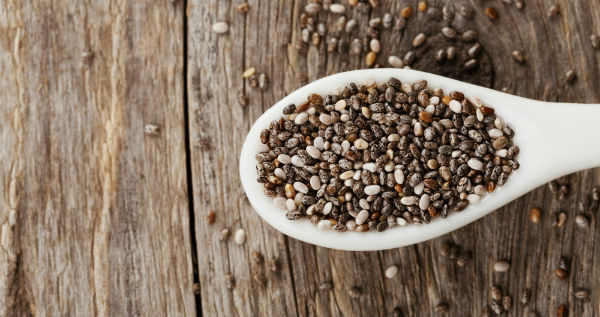 ⏩Chia Seed Oil – Chia Seed Oil is known to be effective upon blemishes, caters hydration & helps fight any kind of skin irritation. It is also the richest source of Omega -3 (fatty acid). 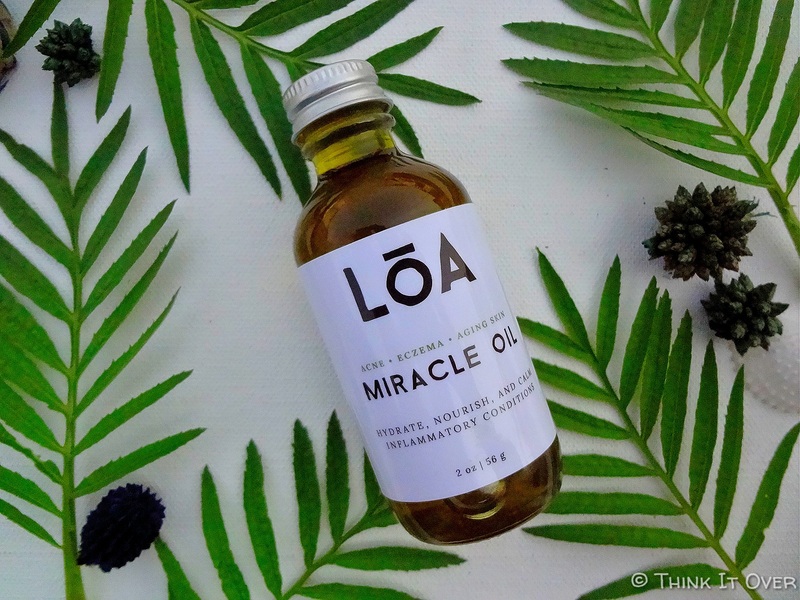 ⏩Tamanu Oil – Tamanu Oil, least heard of, is actually relied upon for its amazing healing properties. This oil comprises of – Linoleic Acid, Oleic Acid, Stearic Acid, Palmitic Acid. 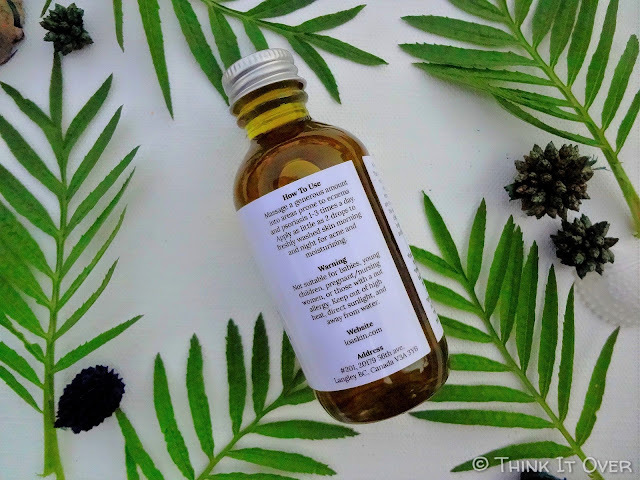 ⏩Tea Tree (Essential) Oil – Most of us are aware of the fact that tea tree oil is used within various products which claim to control your acne. Also, it helps when infections take over. One of the reasons of getting acne is breeding of bacteria onto the face. 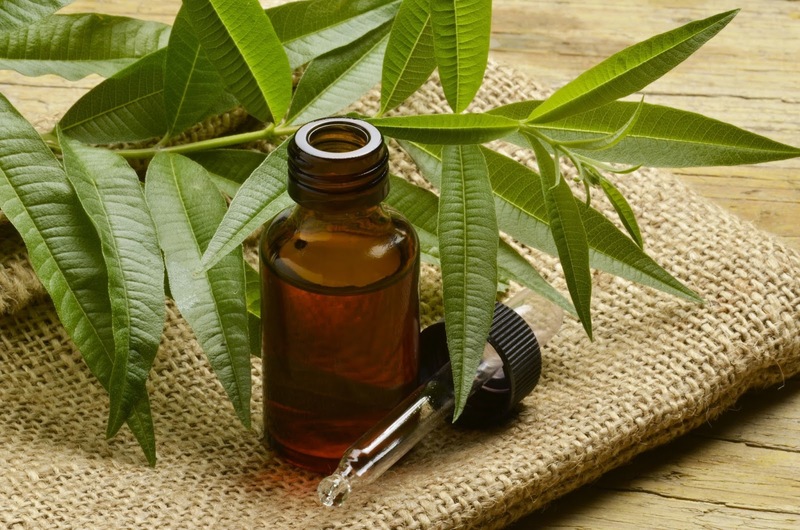 Tea Tree oil fights these bacteria and shields the skin from them. ⏩Frankincense Oil – I’ve never came across this name but while doing my research for this post, I got to know that Frankincense Oil helps in the aspect of anti ageing & decreasing wrinkles. 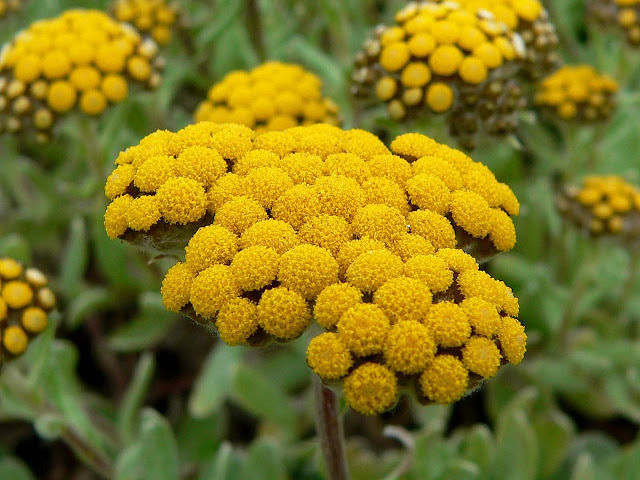 ⏩Helichrysum Oil – Helichrysum Oil is comprises of anti-inflammatory and antioxidant properties. Conditions wherein it can be used includes – Acne, inflammation, cough, cold, healing, etc. 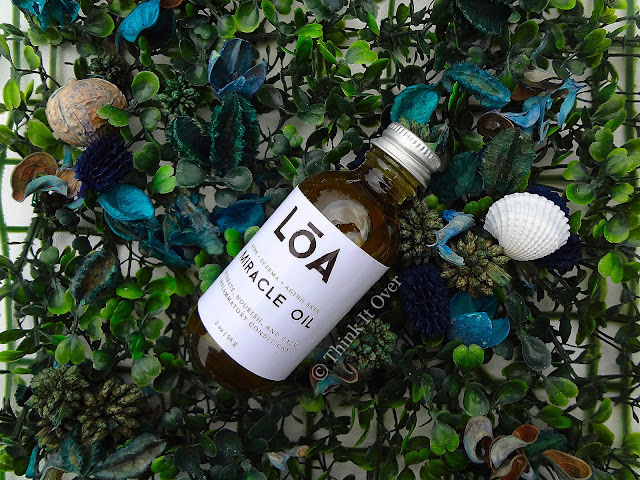 Packaging: Loa Miracle Oil comes in a simple glass bottle packaging. The lid can be removed by rotating the same. 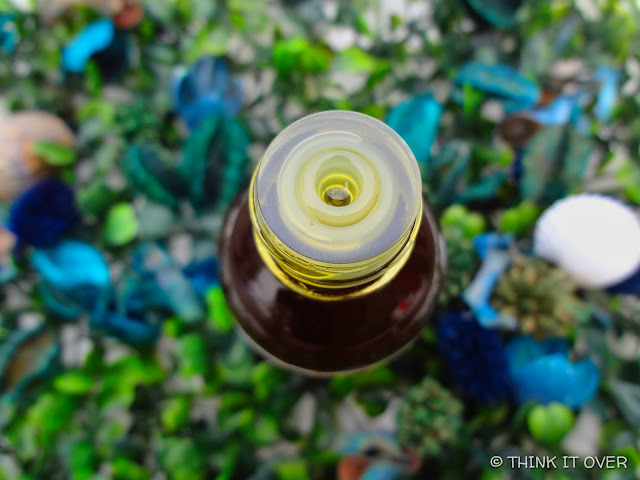 There’s a plastic stopper placed onto the bottle with a small hole on it so as to retain overflow of oil while pouring out the content. This indeed helps in you getting the required amount of oil, i.e. 3-4 drops. Although glasses are fragile but I am glad the product reached me packed very nicely within the box with shavings inside so that the bottle by no means breaks. The packaging is simple yet serves its purpose straightaway! When I woke up in the morning and it was trial Day 1, I could see my acne (around mouth area and forehead) subside to like more than 50% from what it was a day before and the redness that was there causing inflammation was gone. The thing is whenever I get my upper lip area and eyebrows threaded; my skin reacts badly and gives out acne here and there. On Day 2, the earlier acne described was almost gone in appearance but slight bump, if I’d touch, was felt. By the way, never touch your acne! Also, each morning I could see my skin’s texture improving and appearing hydrated but thankfully no oil felt. I mean upon waking up one day, I felt no compulsion to wash my face for going out on morning walk. Within like a time frame of 6 days or one week, my acne onto the forehead went flat like a cloth piece goes smooth after ironing! Weird examples, anyone? 😁😁 And one near the mouth, literally accepted its defeat and upon towel drying the hardened whitehead breathed its last. Upon the ageing skin, I’ve read almost everywhere the fact that signs of ageing emerges comparatively more upon those, whose skin is deprived of adequate nourishment. So, this would definitely help in ageing skin as well. Although, I have none so can’t get into that much. Also, this oil helps in Eczema as well. ▶Glass Packaging – making it fragile. Overall I’m glad upon finding such products that actually work! True to its name, it actually is a bottle endowed with Miracle inside. Repurchase: Yes, definitely by all means! So nicely written. Love how you decorated and clicked the pictures. Too good.